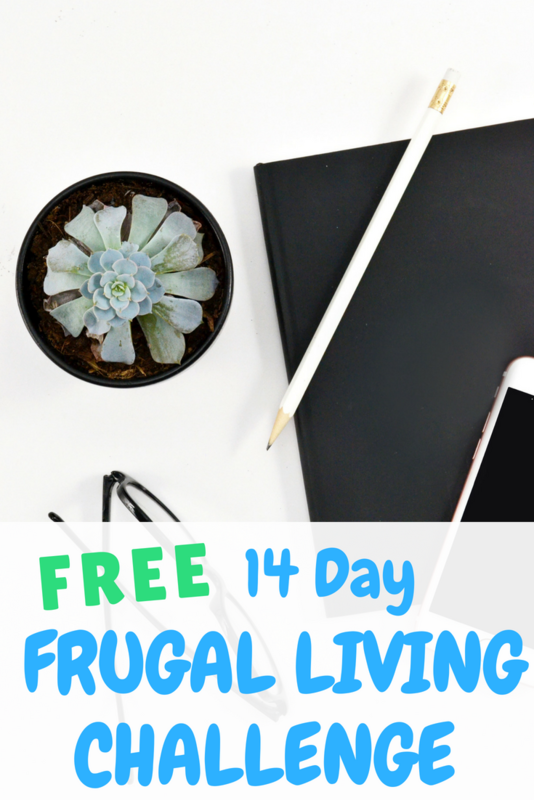 I have been working so hard on my 14 Day Frugal Living Challenge. 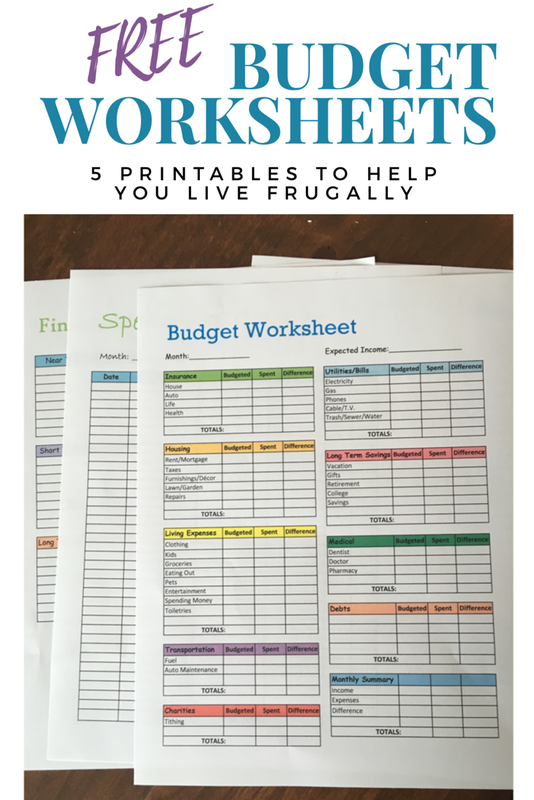 I wanted to create something that would encourage, inspire and help others to live a more frugal lifestyle. I have put together 14 e-mails (one a day), each with a different frugal living topic. Each e-mail includes tips and tricks from me and a daily challenge, all related to the topic. 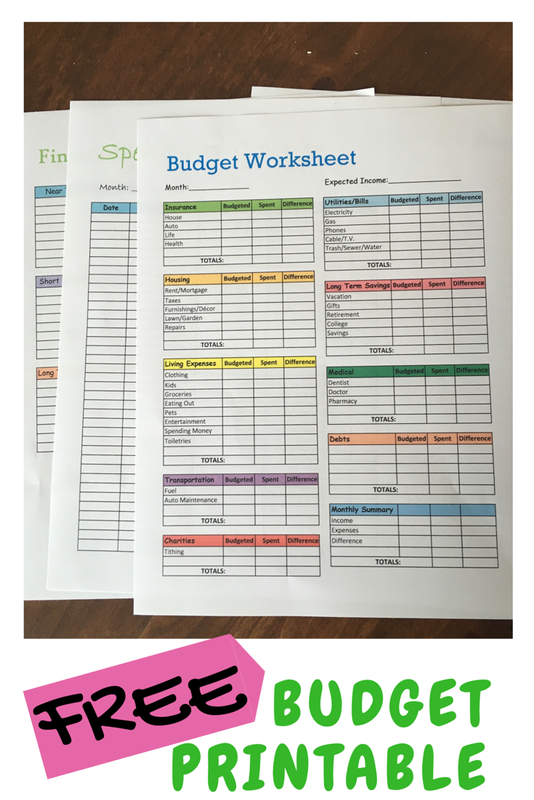 There are links to other articles, free printable worksheets, and 15 of my favorite simple and frugal recipes. I am really excited for this project! I hope others will find it useful, helpful and encouraging as they try to save money and live beneath their minds. 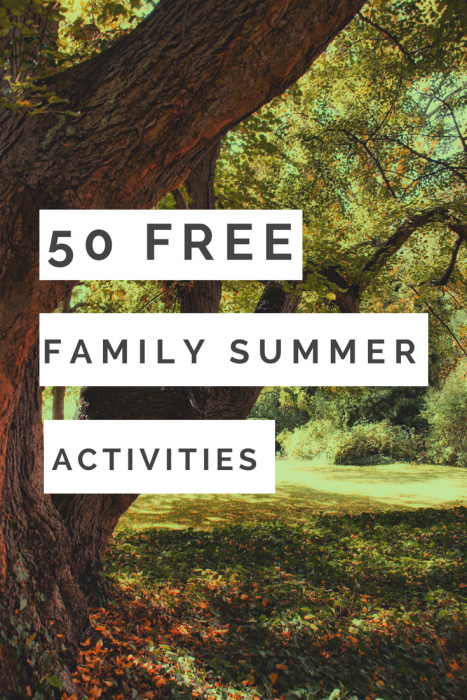 If you are interested in signing up you can do so at this page; Frugal Living Challenge Sign Up. Let me know if you sign up! 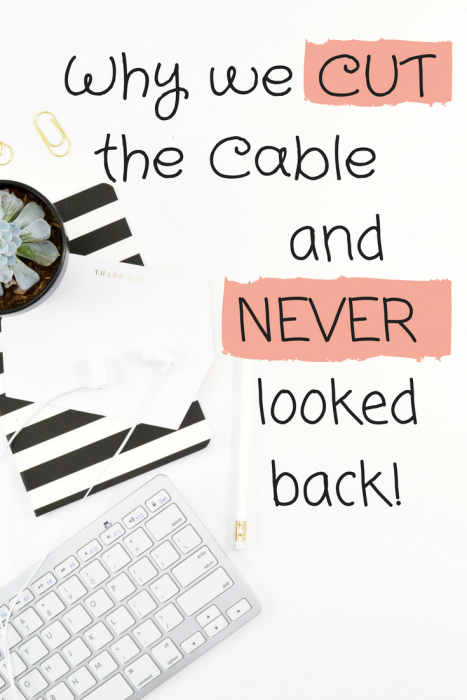 I would love to follow along as you participate in the challenge!